2014 is all over and we have already moved on in 2015. 2014 was a great year in terms of smartphones. We saw some amazing phones like OnePlus One, iPhone 6, Moto X, Xiaomi Mi3 and many more. When it comes to smartphones, time seems to never ever stop for even a second. Many tech experts are claiming that 2015 will be a remarkable year for smartphone market. Although, we are here to let you know the must have smartphones in 2015. Smartphones in 2015 are all set to get smarter and classier. No matter which year is it or which technology is trending, buying a new phone is always a confusing task. So, after doing a proper research in market, we have come up with a list of must have smartphones in 2015. We have tried our best to include only mid-range phones but you will have to shed some extra bucks for few smartphones in 2015. No list of good mid-range phones is complete without the mention of OnePlus One. The Chinese company OnePlus launched an awesome device OnePlus One which offered flagship specs at much lower price, thus the tag line flag ship killer. The next version of this awesome device is all set to be launched in June, 2015. There are chances that along with OnePlus two we will see an OnePlus Mini too. In India, you will again see this device only on Amazon and you can get many Amazon India Promotional codes for discounts. If there was one company which literally rose from death in 2014, it would be Motorola. After so many years of silence, Motorola finally launched some awesome smartphones in 2014 which ruled the market. The likes of Moto E, Moto G and Moto X, along with their 2ndd generation models were a great hit among users. 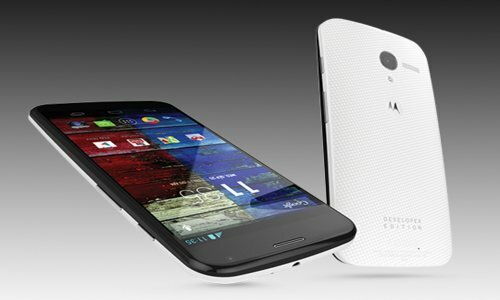 There is no doubt in the fact that Motorola Moto X and Moto G 2015 editions will be among the best smartphones in 2015. Although, there is no news from the company yet but it will be launched in quarter 3 of the year. It would not be an exaggeration to say that 2014 was all about Xiaomi. From a name which was never heard of, it became the 3rd best smartphone company in the world. After the huge success in 2014, Xiaomi is all set to be on the top in the list of smartphones in 2015. The company will be launching two devices at the very start of 2015. 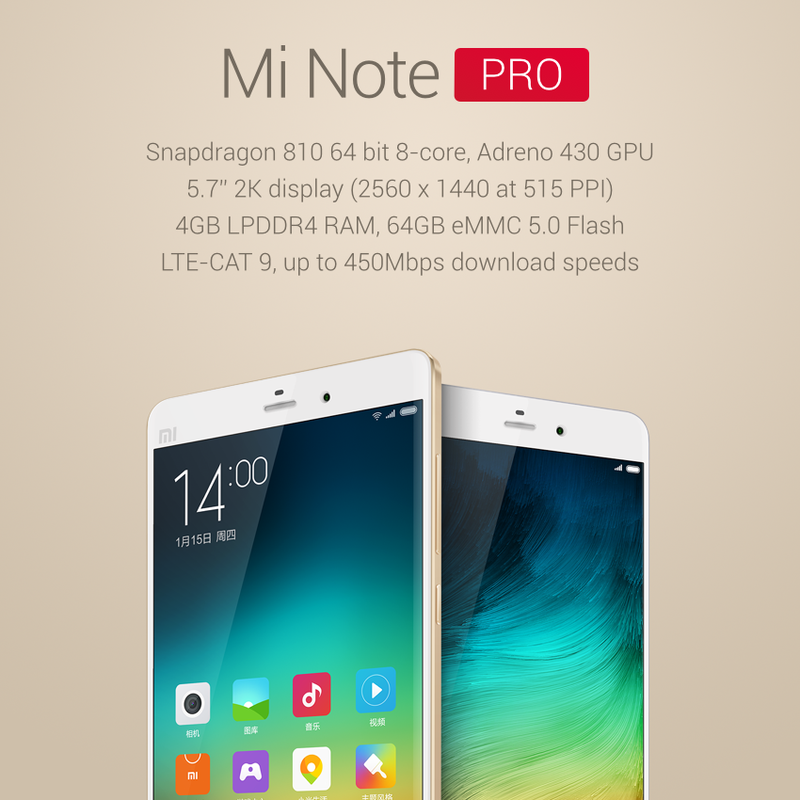 The Mi Note Pro is considered to be the fastest smartphone in the world. Not basically a phone, but it is actually phablet. Well, Xiaomi will not be available on all e-commerce websites but if it gets, you can use promo code for SnapDeal to get some discounts. Quick Charging/ Thinner and lighter then iPhone 6 Plus. If you are looking for stylish smartphones in 2015, keep HTC M9 at the top. HTC One M8 was a pleasure for eyes. The great looks and finishing made it one of the best looking smartphone in the world. 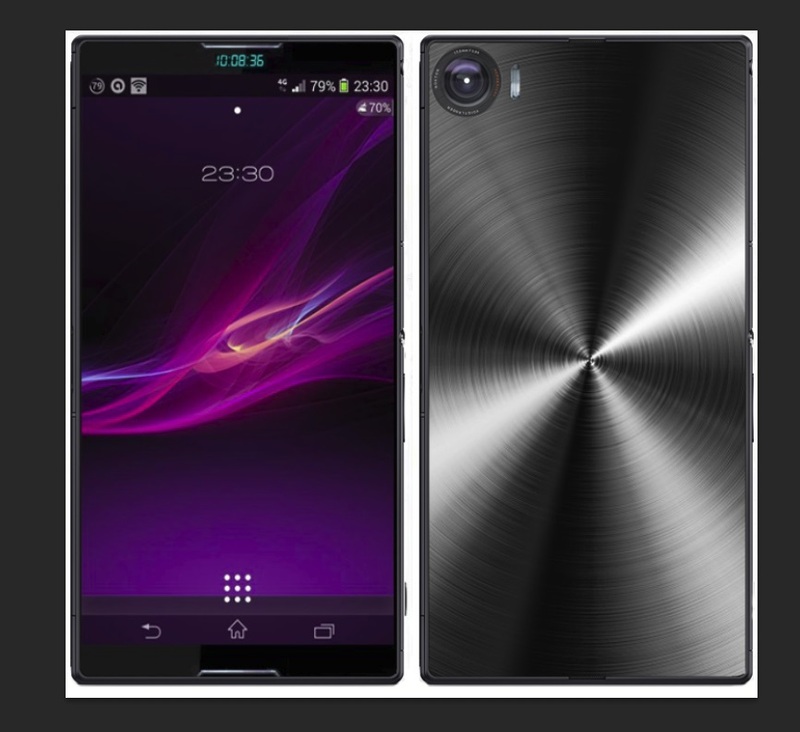 So, in 2015, we are expecting that the trend will continue and we will see an even better smartphone. It is expected to be released in March, 2015. 2014 was not a great year for Sony but if the company wants to be in the list of awesome smartphones in 2015, it must come up a better device. Sony which is famous for its camera quality and premium waterproof design will surely be liked by the users in 2015. It can be launched in March, 2015. The flagship line of Samsung didn’t created much buzz in 2014. Samsung really needs to gear up for the race of smartphones in 2015. Since, many devices are offering same features at even higher price than Samsung, the company needs to come up with something new and unique. 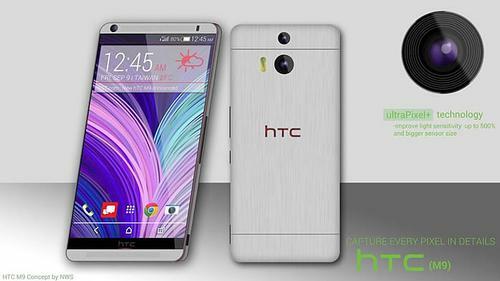 The phone is expected to be launched in the month of March, 2015. 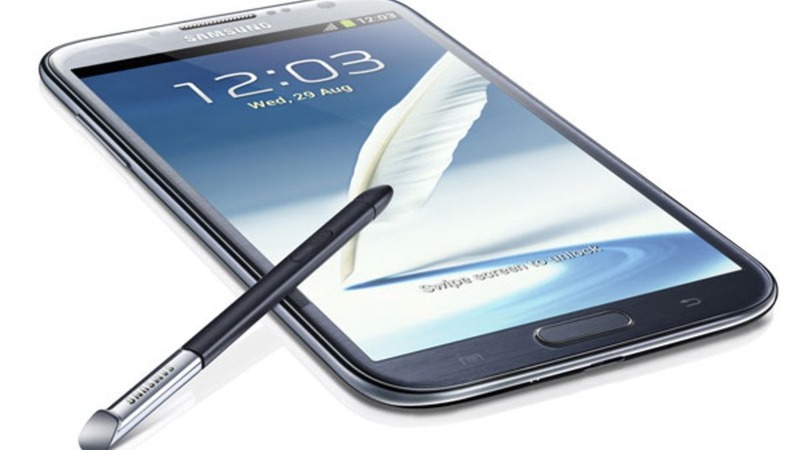 Price: This time there is no news on pricing as Samsung is expected to go with a competitive pricing. There is no doubt in the fact that LG changed the game of smartphones market in 2014 and if it continues to do the same, LG will emerge out as the key player of smartphones in 2015. Both LG G3 and G Flex were amazing devices and the next version of both the devices will really be something worth waiting for. 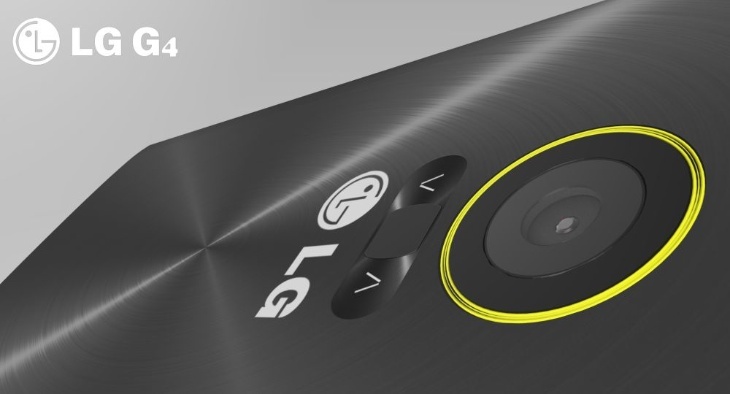 While LG G Flex has already been launched at CES 2015, there is no official news for LG G4. However, rumors say that it will be launched in the later part of the year. While the Galaxy S series was not up to marks, it was Note series that actually impressed the users. Read any list of fastest smartphones or best phablet, you will find Samsung Note 4 on the top of it. The new Samsung Galaxy Note 5 will be launched in September, 2015 and will surely be in the list of best smartphones in 2015. No matter how much you try to hate them, but you can’t just simply ignore Windows phone. Slowly but steadily, Windows phone are trying to mark their presence in the smartphone world and it will continue in 2015 too! Don’t get shocked if you see this device in best the list of best smartphones in 2015. 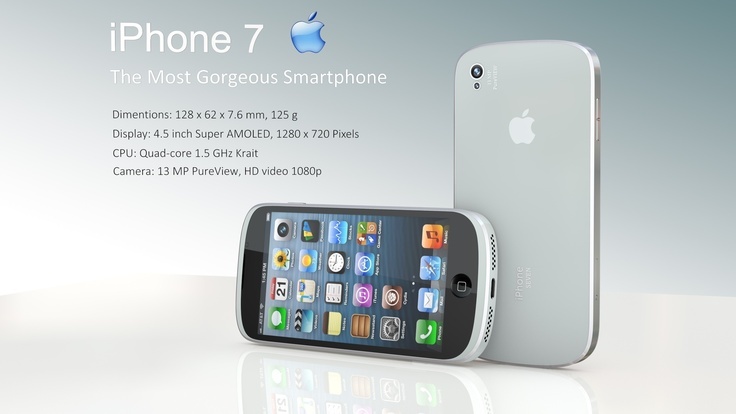 The most anticipated smartphone in 2015 is Apple iPhone 7 or rather iPhone 6S. 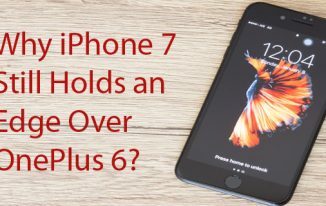 There are many rumors going around that iPhone 7 will bring major changes in the device and will be launched in the later part of the year. This was all about some of the must have smartphones in 2015. All the specs and prices are based on internet rumors and leaks which can differ from actual device. 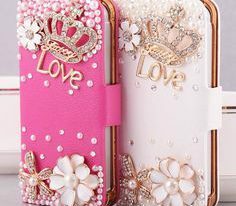 All the pictures are used for giving an idea about the device and it may also differ from real device. However, we can give you guarantee that 2015 will be an amazing year for smartphones. Let us know which device you are planning to buy and what you are expecting. 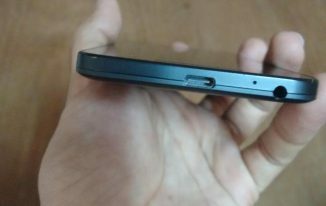 Hemanth recently posted…Asus brings notebook back in trend its latest Eeebook X205 today. Samsung has released the Samsung Z1 in India, I heard it cost roughly 100$ but it seems very light and smooth maybe you should write a review about? it’s world’s first Tizen phone, not android but it’s a good smartphone for low budget people. Asmi Khalil recently posted…Easiest Way to Root Android: One-Click Solution with Zero Risks! Eagerly waiting for OnePlus Two! I have used the OnePlus One and its an amazing device! Lets see how the next version will be! OMG they don’t seem to be smartphones, instead they all fall under Phablet category. Bigger size phone 🙁 i don’t like it much. Now lets see who will be at the top of the market in 2015. I think it will be OnePlus. Great review about the upcoming models, I am eagerly waiting for the launch of iPhone 7 as for the first time they have expanded the camera to 14 megapixel camera. One plus two looks appealing but the one smartphone which I think is missing in this list is Xiaomi MI4. It has got amazing specs and outstanding looks and its affordable too. 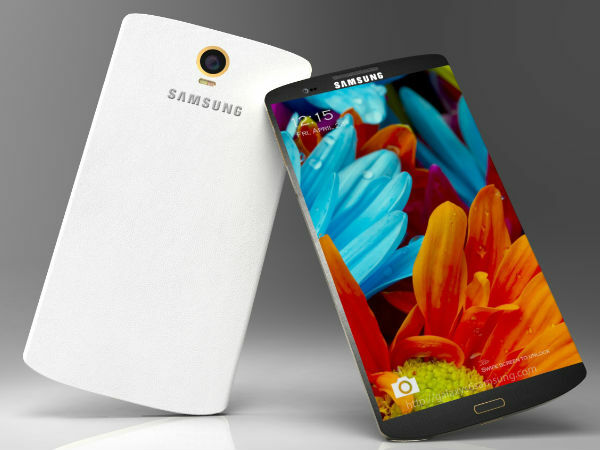 The samsung galaxy s6 looks really good in the design, that might be the first samsung phone with a good design! When I see Samsung Galaxy S6 near me, I really don’t find any other smartphone around. I am a Samsung freak and would definitely go for Samsung. 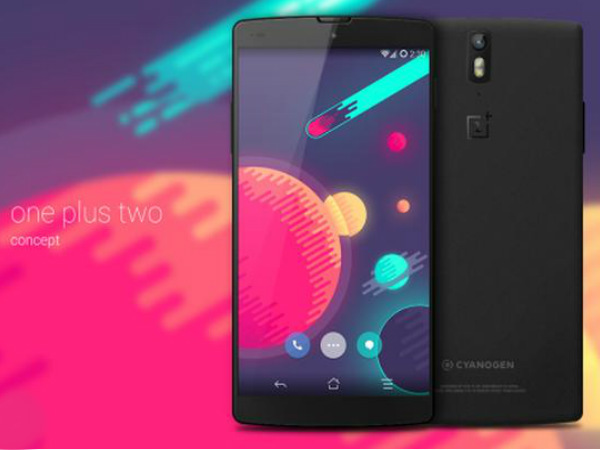 OnePlus Two is another good option to go with. Good collection.